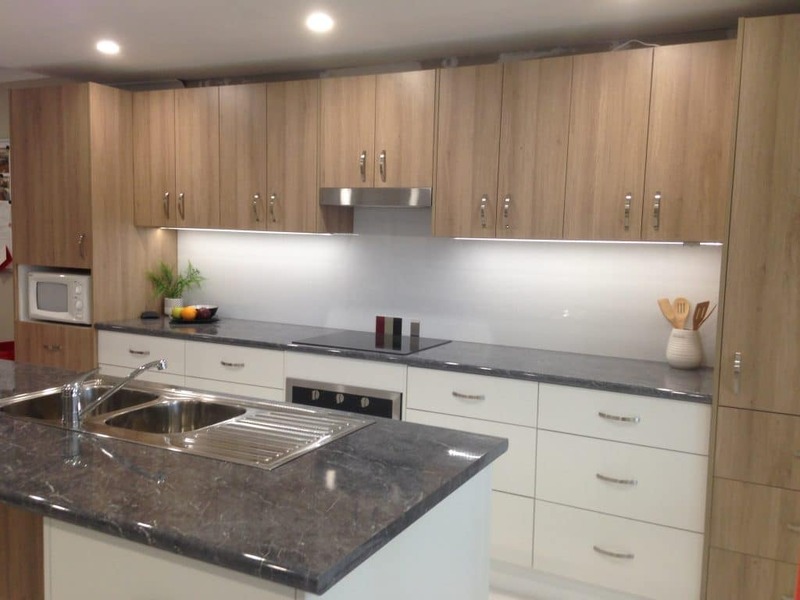 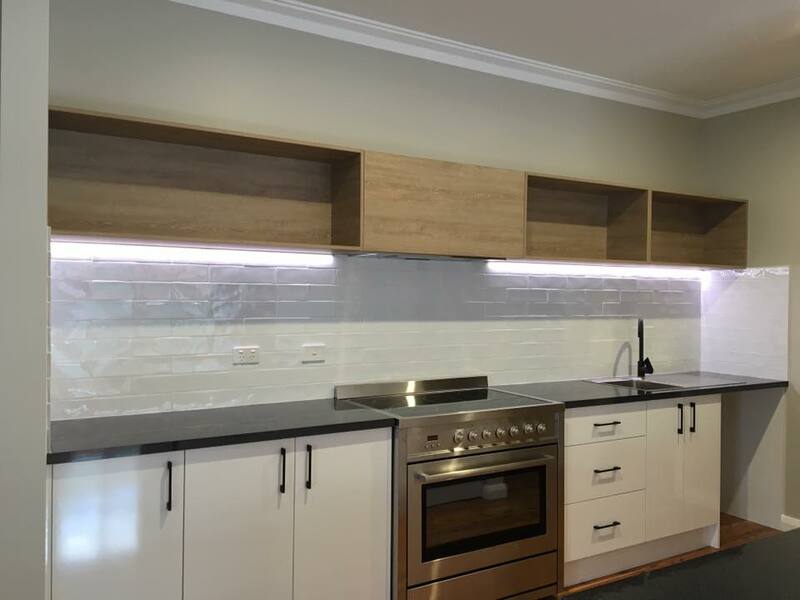 Budget Kitchens was born in 1995 with a desire to create quality kitchens without design limitations. 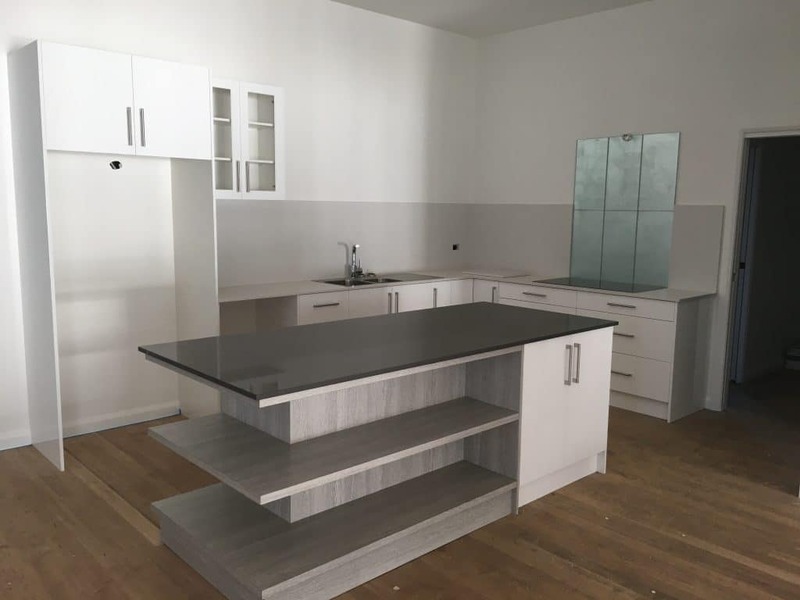 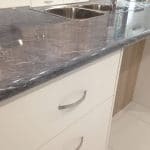 In the pursing years we have achieved our objectives through our unwavering commitment to first class customer service and there by building a loyal client base which has assisted us with the growth of our business. 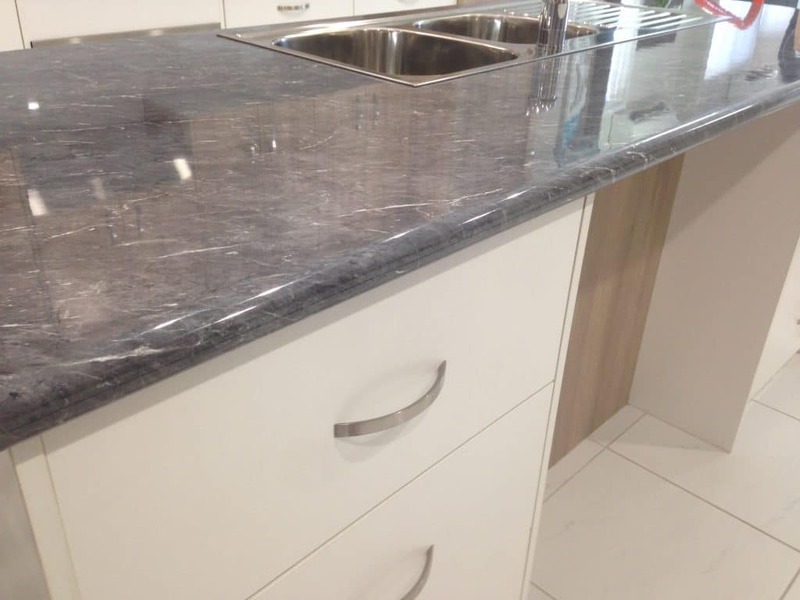 As part of our Budget Kitchens range we offer two fantastic ranges of laminate either Matt Velour or Gloss finish. 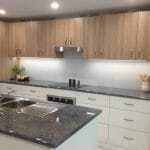 Choose a stylish colour for your home, business or office cabinetry, or mix and match colours for a wow factor. 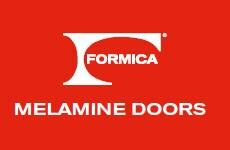 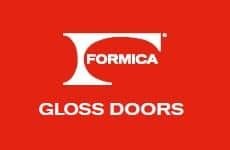 If you would like to invest in some more stylish doors with a profile design, then we also offer Tesrol and Polytec timber laminates, thermolaminated doors and panels. 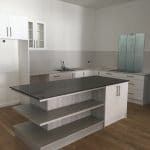 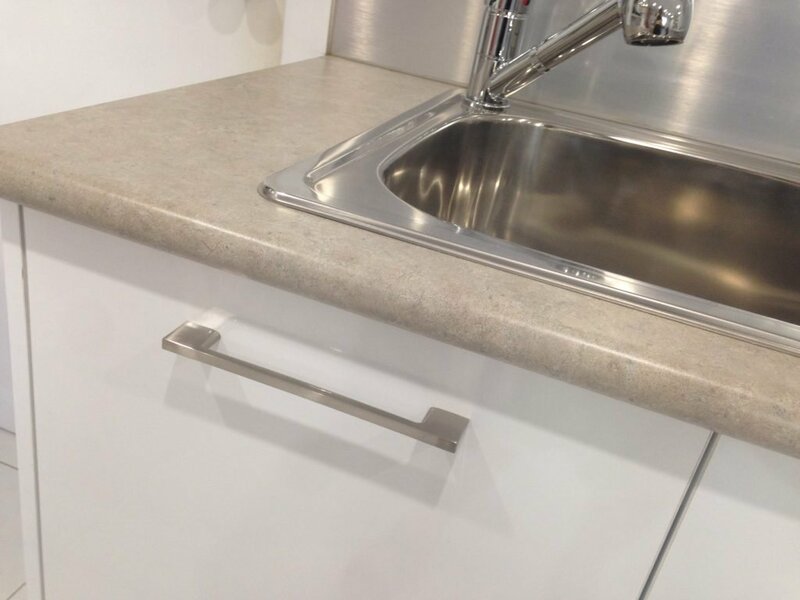 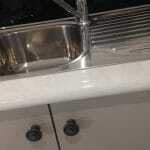 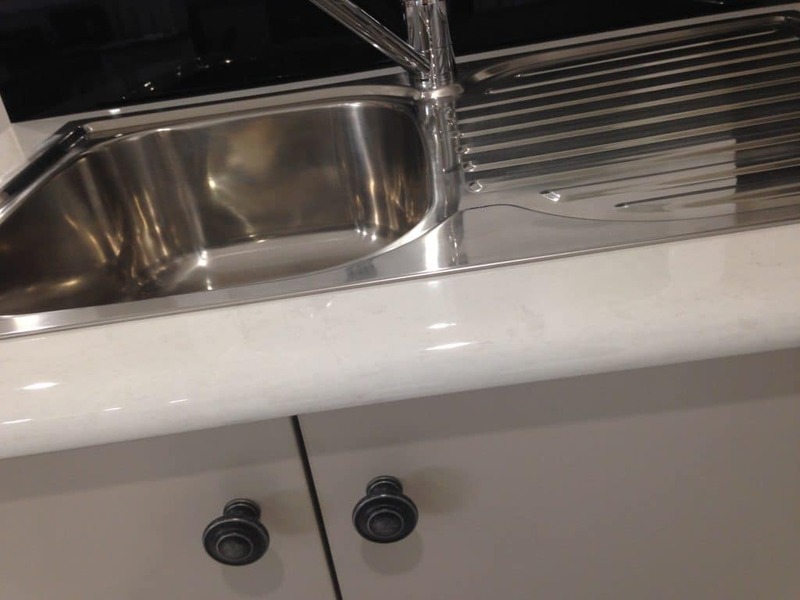 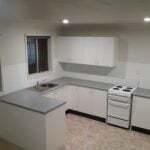 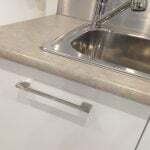 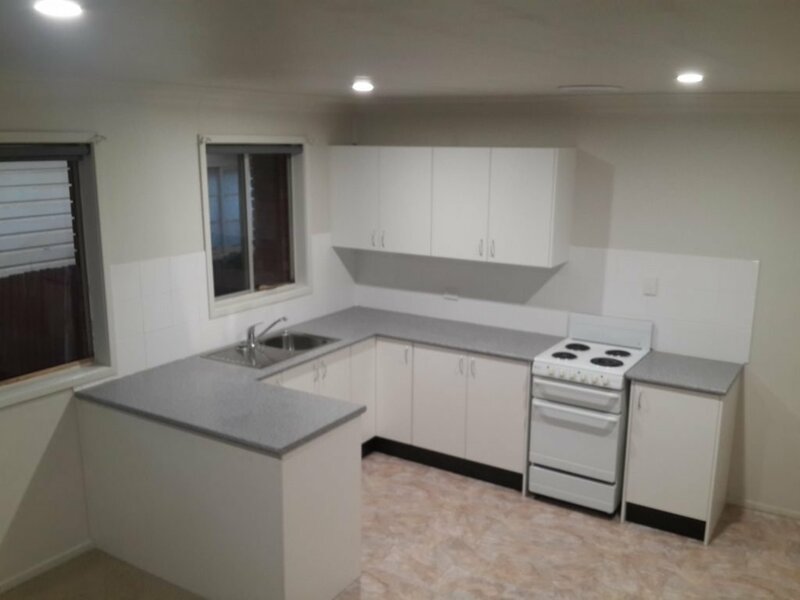 Budget Kitchens supplies quality sinks and taps, and appliance packages for your kitchen also. 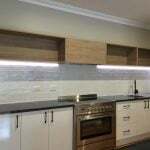 Please ask for what you need and we are happy to quote you.